Simply put, a lack of Cooperation is the root cause of the majority of the calamitous situations Humanity faces. We Humans are no strangers to the Law of Cooperation. 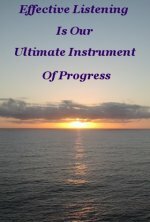 It is this very Law of Nature that has allowed us to progress to the standard of living we enjoy in the advanced Societies of today's world. In view of our detached, haphazard application of this Law, Stagger and Lurch is a tad more accurate way to describe our advance. Misconstruing this Law has deprived multitudes of their rightful and due inheritance, from Nature, to live a fulfilled life. A lesson we don't seem prepared to learn. 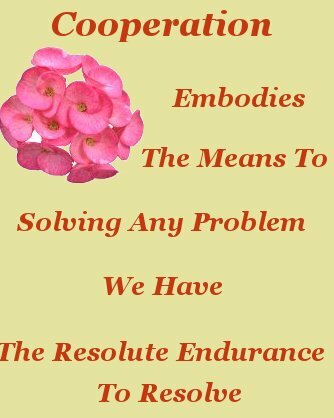 When used sagaciously and judiciously, as our biological label, Homo Sapiens, indicates we should, cooperation offers the means to solving any problem we have the resolute endurance to resolve. 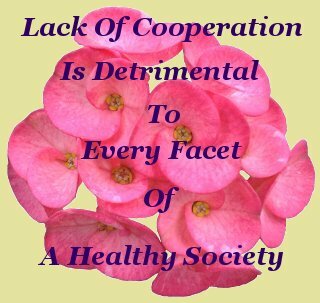 If cooperation is the true agency by which Humanity grows, progresses, and advances, in every sphere of existence, then lack of cooperation should be regarded as a dangerous impediment to this process. These Laws can be ignored or disregarded, absolutely. Humans are doing that constantly, incessantly, - then wonder what went awry with their plans. When one refuses to acknowledge, or disregards a Natural Law, purposely or otherwise, we merely set in motion a train of events that travels towards a different destination than the one we initially desired. So it is when we refuse to work together. Cooperation is not doing another's bidding. Though at times this may be perfectly appropriate. Intelligent cooperation is both a positive attitude and a demonstration of knowledge. A Positive Attitude ensures one follows through with a given shared intention. In the full knowledge that one's actions, coinciding with another's, or others, will bring certain and definite results. Anticipation of definite results implies a thorough understanding of just what the shared goal is. 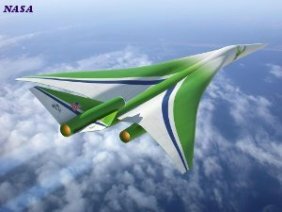 This understanding is exemplified by the Wright Brothers whose definite desired result was to attain powered flight in a heavier than air vehicle. Fulfilling this desire meant apprehending the Natural Laws that allowed them to achieve such a breathtaking goal. 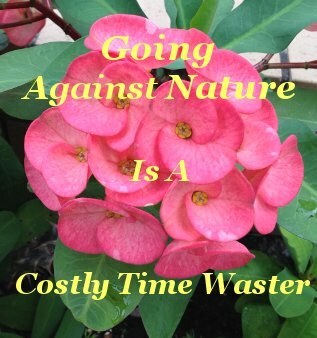 These two Outstanding Thinkers implicitly grasped that going against Nature was a costly time waster. Their understanding left them a wide open field virtually to themselves. Orville and Wilbur Wright went about the uncovering of Natures Secrets in a clear-headed and methodical fashion. Offering insights for our politicians and other leaders who cling to a lack of cooperation as if it were a powerful weapon. Believing that obtaining advantage over their fellows is of higher priority than the Scientific Method. It is, of course, a powerful weapon. If one's intention is to be self-interested and disruptive. Incongruous and recalcitrant Behavior is not restricted to intractable children. Sadly, like a blight, incongruity permeates every level of society on the planet. Recognizable by the unpredictable states these traits spawn and the selfish desires of protagonists. Protagonists whose refusal to share, either materially, or intellectually, are a threat to all we value. From personal relationships, to the welfare of our environment and it's every inhabitant. Where ever teamwork can reasonably be expected, and lets face it, that is is just about every where, it bears us dividends when we keep in mind that cooperation is a two way street. And encourage others to act accordingly. The cause of a lack of cooperation is that selfish, negative attitude. Which itself has it's basis in lack of knowledge and understanding of the Law of Cooperation. A deficiency of knowledge and understanding that must be addressed before any behavioral progress can be made. Willing cooperation is exhibited by responsible, Good Humans. Even at times when cooperating means they are temporally disadvantaged in favor of the Greater Good. These wise folk know implicitly, like the Wright brothers, that we cannot fool Nature. Her books must balance. These wise folk also know that it is within the realm of Creative Thought, aka the Storehouse of Knowledge, that all solutions to all problems, except behavior, reside. The solution to behavior resides within each individual's distinct understanding of how their own thoughts determine their actions, via their emotions. The most powerful influence on those who practice a lack of cooperation is not legislation, retaliation, or threats of punishment. It is an earnest request to their emotions, via our own willingness to work together and share. On a personal level, on a leadership level, and in particular, on a political level. Then let their innate intelligence do the sums. When this premise is accepted the solution to a lack of cooperation becomes simple.